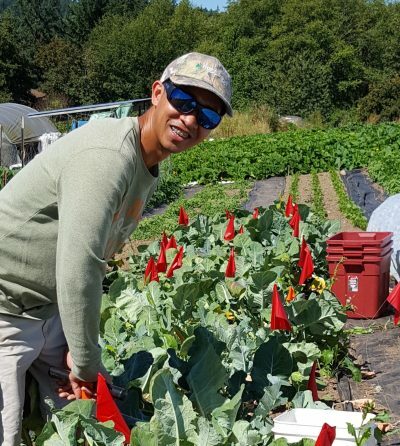 Washington State University’s College of Agriculture, Human, and Natural Resources and the WSU Food Systems Program, proudly present the Research and Extension Experiences for Undergraduates Internship (REEU), a unique opportunity for students interested in careers in food systems. Selected undergraduate fellows will be paired with a WSU Faculty mentor for a 10 week summer internship. Participants will learn valuable skills, through research and extension activities, and receive a generous stipend, travel support, and lodging. Interns will also work independently throughout the summer on a research or extension project with the guidance of their mentor and, at the end of the internship period, present the results at the Undergraduate Research Symposium at the WSU main campus in Pullman, WA. Nine REEU Internships Available for the Summer, May 29 through Aug 2, 2019! 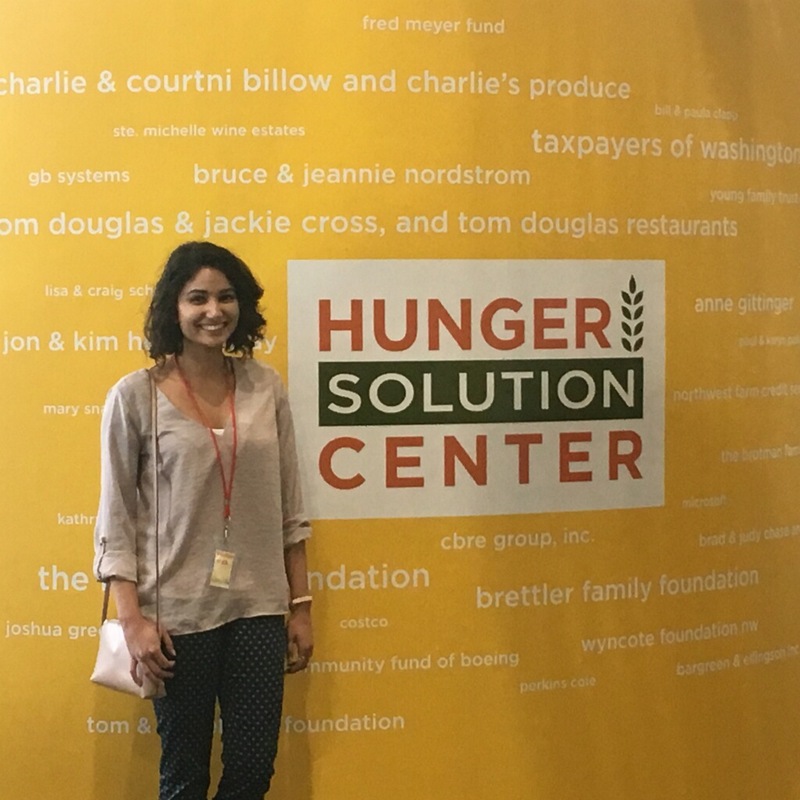 Selected undergraduate fellows will be paired with a WSU Faculty mentor working in food systems for a 10 week summer internship, running May 29 through Aug 2, 2019. Interns will learn valuable skills, participate in research and extension activities, and receive a generous stipend, travel support, and lodging. 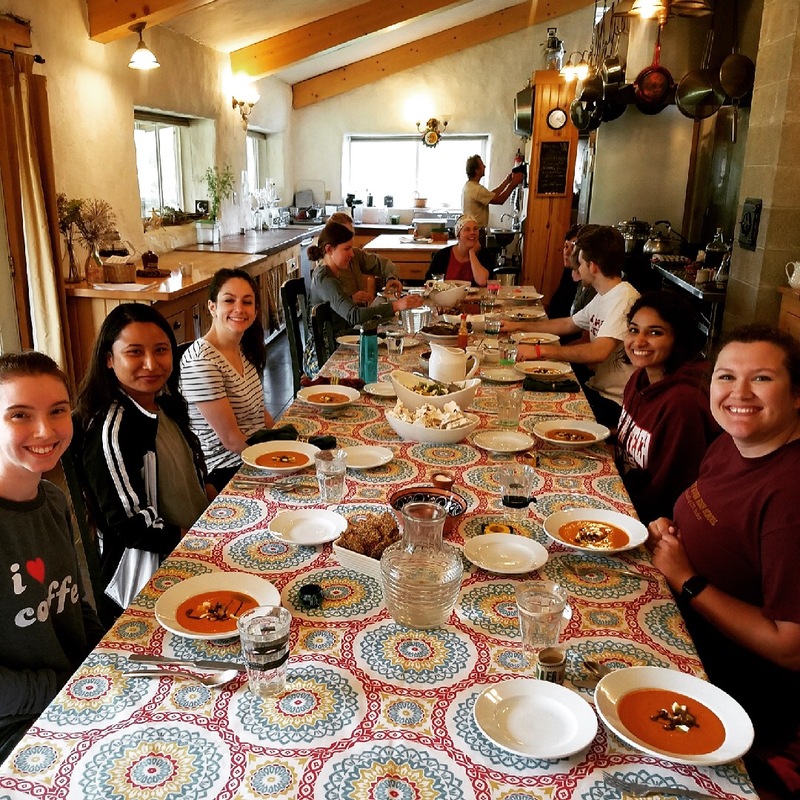 The REEU Internship will commence with a 1 week symposium at the Quillisascut Farm School in Rice, WA, where students and faculty will explore food systems, production, processing, and research tools through hands-on activities. Interns will work independently throughout the summer on a research or extension project with the guidance of their mentor and, at the end of the internship period, present the results at the Undergraduate Research Symposium at WSU, Pullman, WA. Washington State University’s College of Agriculture, Human, and Natural Resources and the WSU Food Systems Program are pleased to partner with Quillisascut Farm School for our Internship Symposium, and Heritage University, Northwest Indian College, and the Washington State Board of Community and Technical Colleges for offering selected undergraduates this opportunity. This program is supported through a USDA National Institute of Food and Agriculture grant. 2018 REEU Interns and Mentors at a 1 week symposium at the Quillisascut Farm School in Rice, WA!